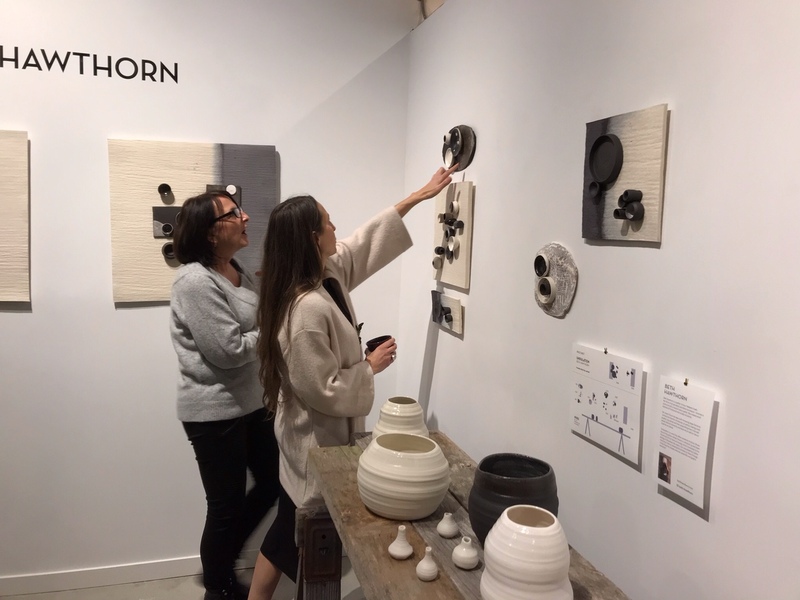 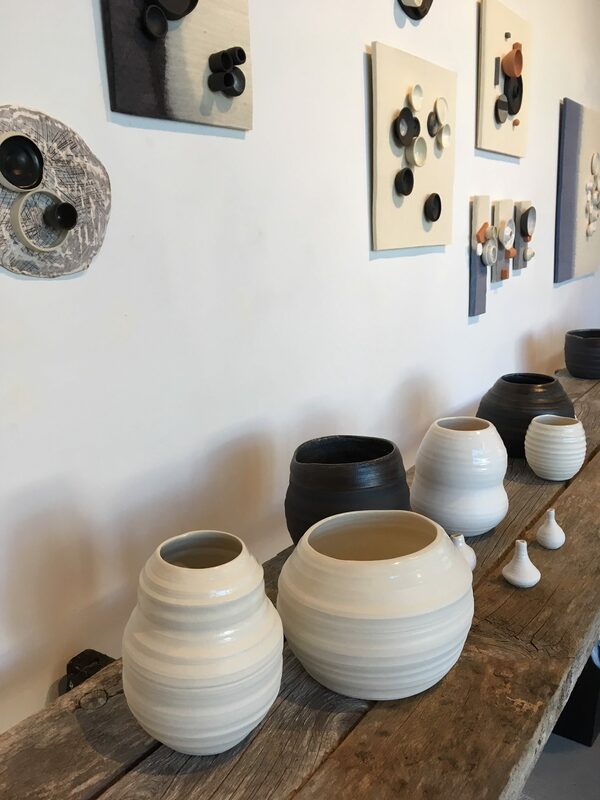 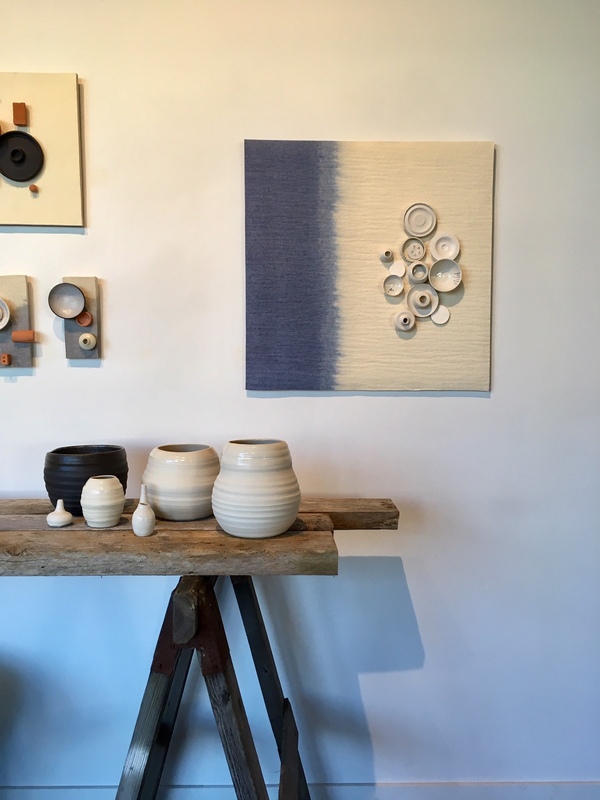 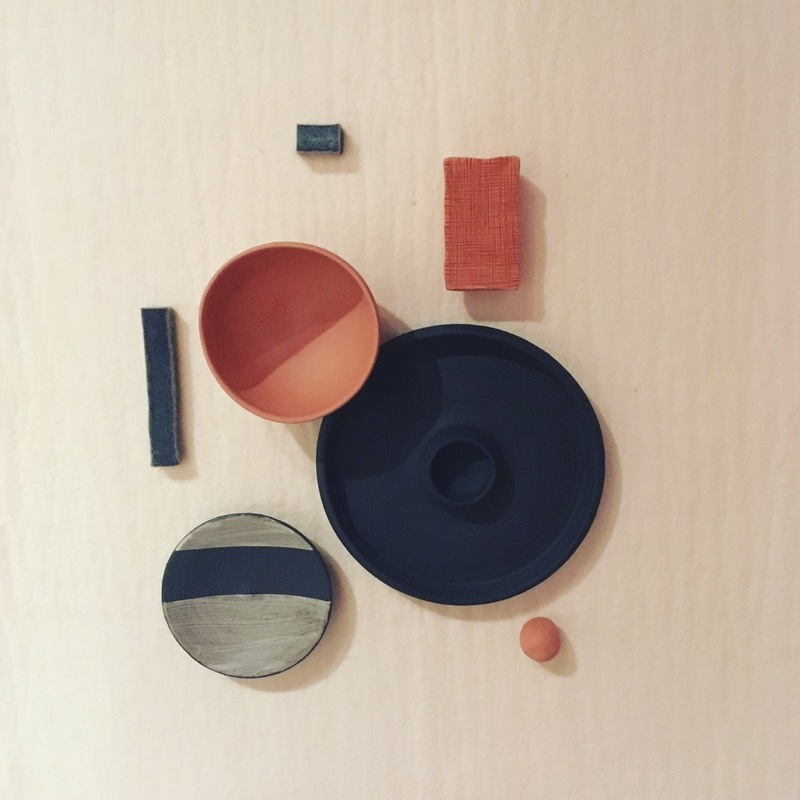 Minimal in style, the exhibition “Undulation” features Beth’s new work with clay and dyed felt. 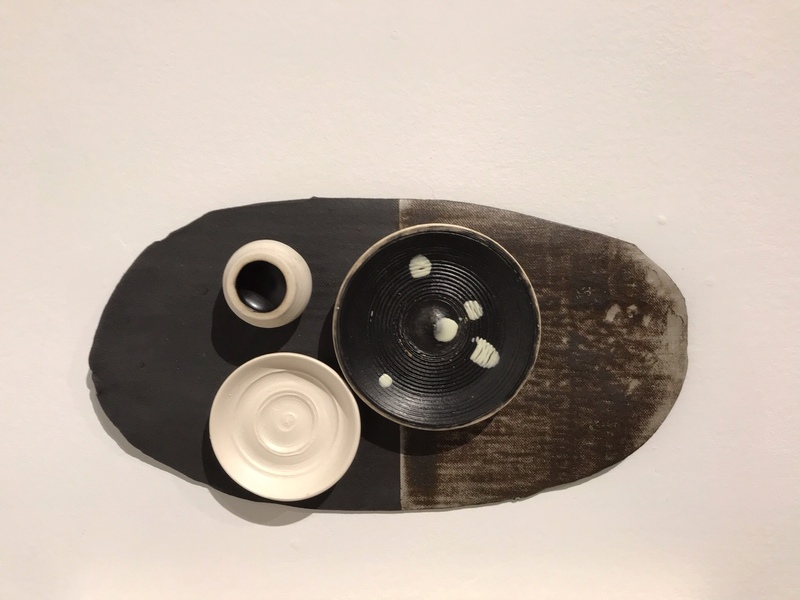 Her style is on the minimal side, making pieces independently and then assembling them to create composition that evoke contrast and balance. 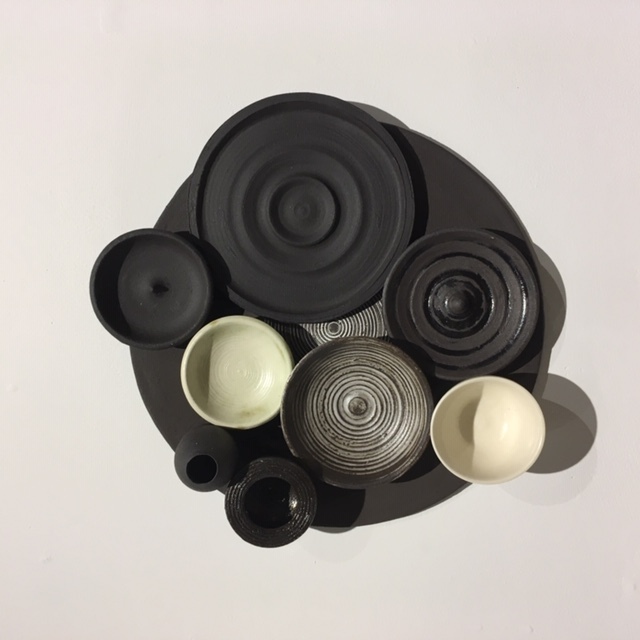 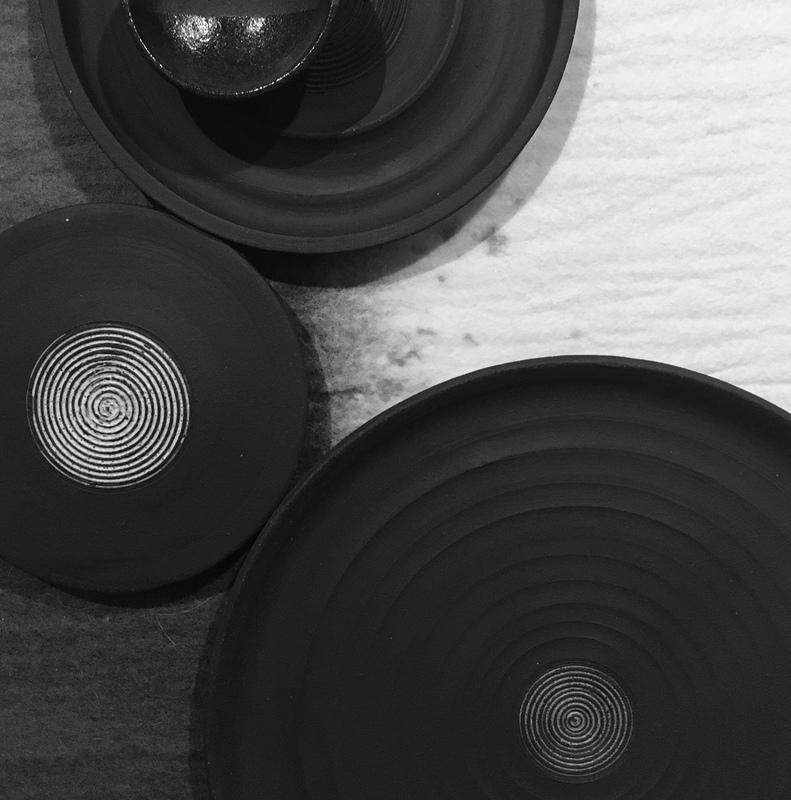 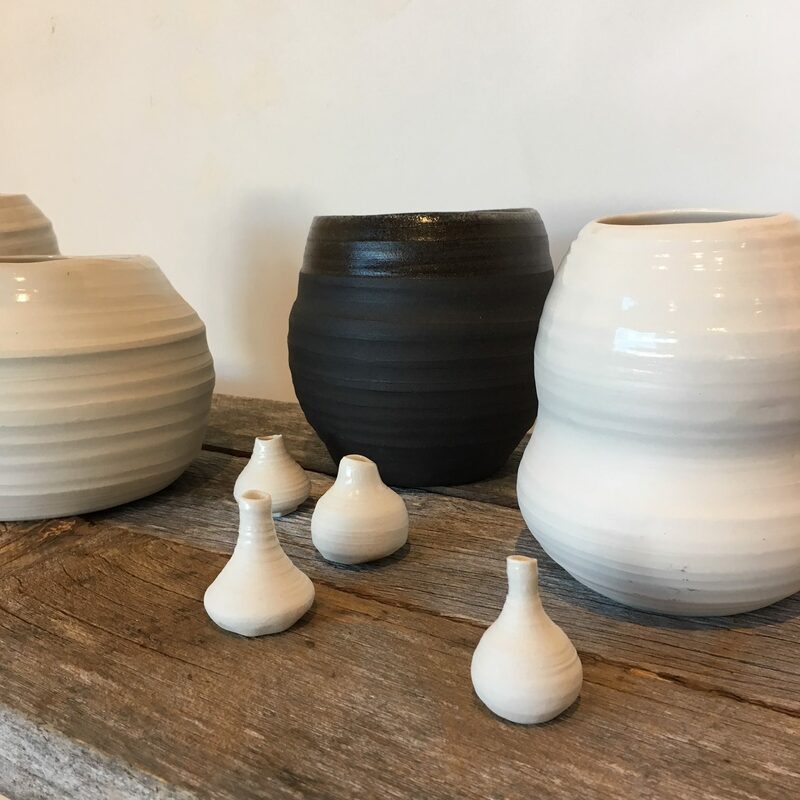 She is driven to work in both black clay as well as white porcelain. 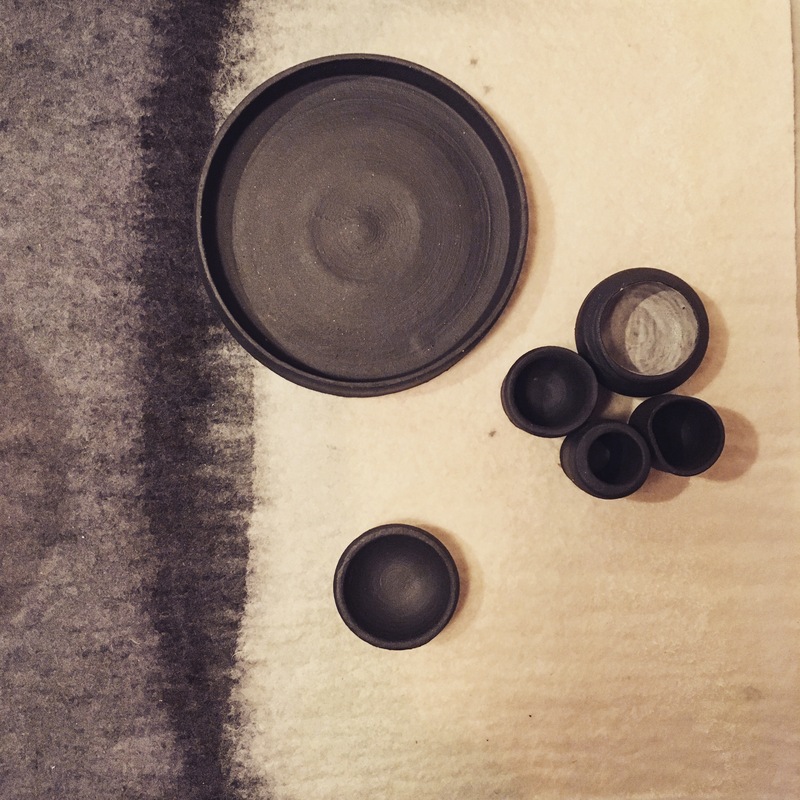 Her recent focus has been with throwing larger forms to contrast her love for miniatures. 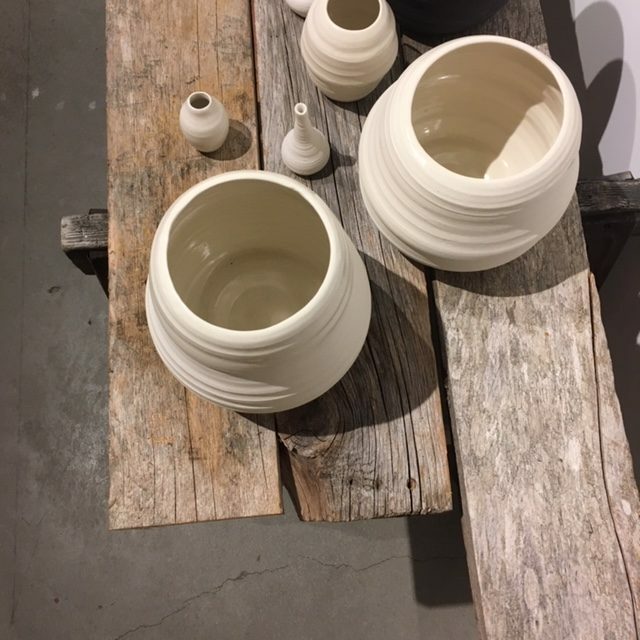 Natural elements and textures as well as nature inspires her pieces.